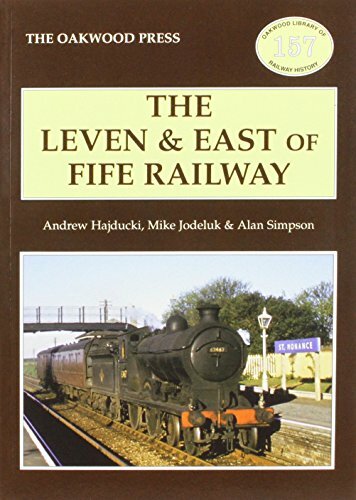 This was the terminus of the Leven and East of Fife Railway in Anstruther Wester. After extension of the line to St Andrews [2nd] it became a goods only station, replaced by Anstruther [2nd] just to the north. The original line and new line met at Anstruther Junction, just to the west. The extension opened in 1883. 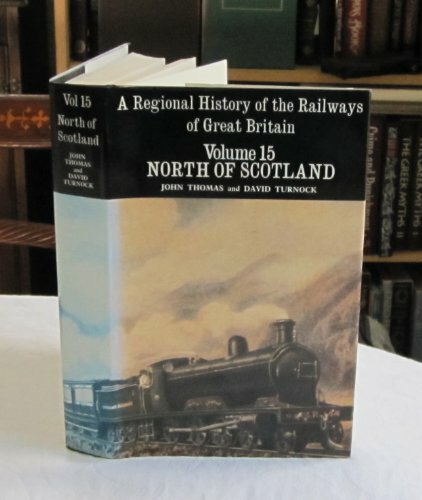 Around 1898 the line from Anstruther Junction to Anstruther [2nd] was doubled and the turntable at the first station was replaced with a larger one at a new location between the old and new lines. The goods station had a number of looped lines. In the northern part were several dead end sidings, served from the west. In the south of the site were several sheds, a loading bank, and a locomotive shed. The central shed may have been the original station. After closure the site was obliterated with housing, although the western portion became a small park.